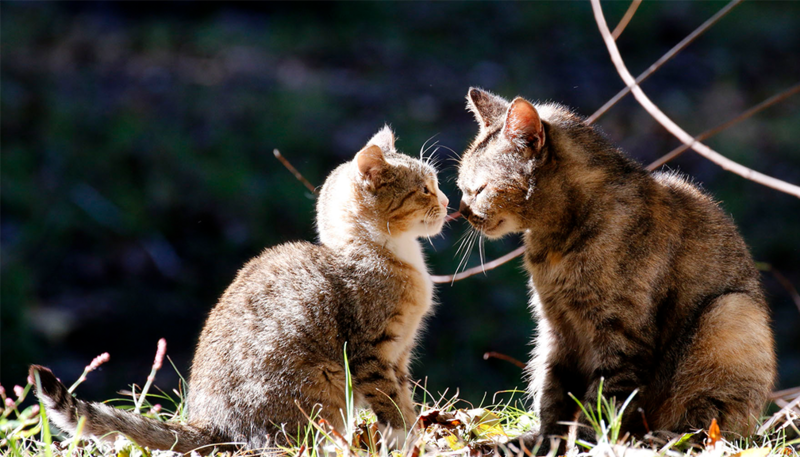 This spring, countless litters of kittens will be born. And without your help, many will die in shelters that simply lack the tools, programs and expertise to care for them. We met our Kitten Season goal of $75,000! Make a gift today to help continue providing these defenseless kittens with the chance to grow and thrive. 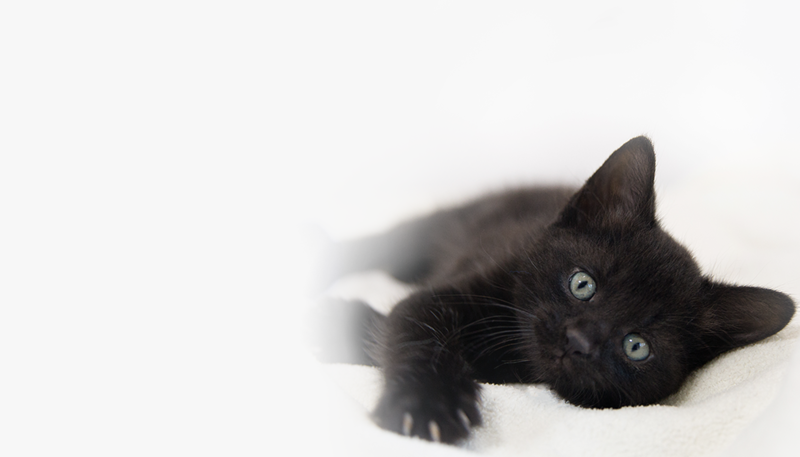 Donate today to save kittens’ lives!